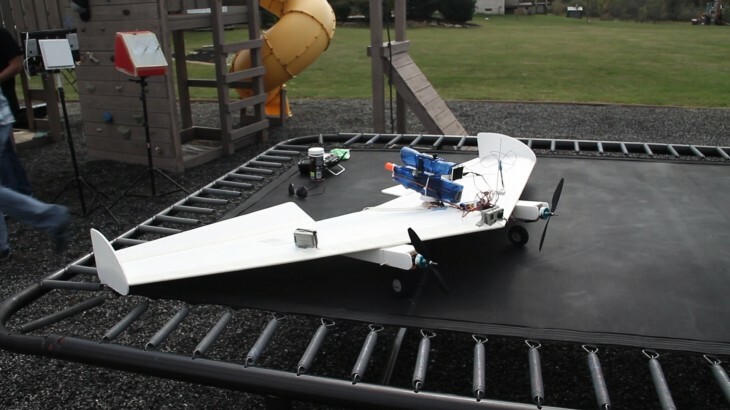 The guys from Flite Test decided to strap an electric semi-automatic Airsoft gun to a large remote-controlled plane called The Kracken. They then took another remote-controlled plane and equipped it with a marker. The only disappointing part is that there weren’t two guns strapped to two planes. If you can pull that off, we’d love to see your video.